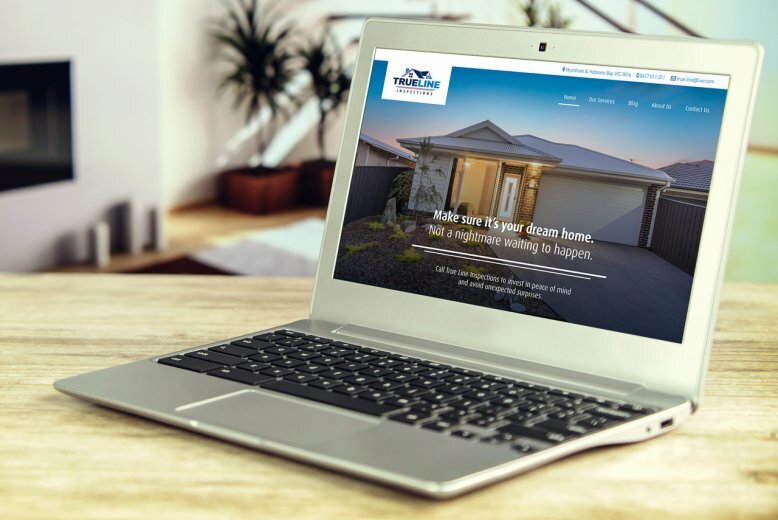 True Line Inspections provides pre-purchase building inspections, new home stage construction inspections, pest inspections, and more throughout the western suburbs. 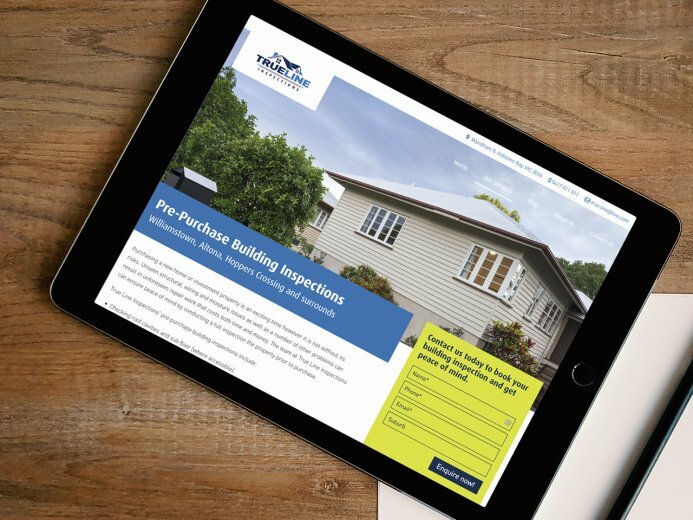 As a new business, True Line needed a website to showcase their services and make it easy for clients to enquire about booking a building inspection. 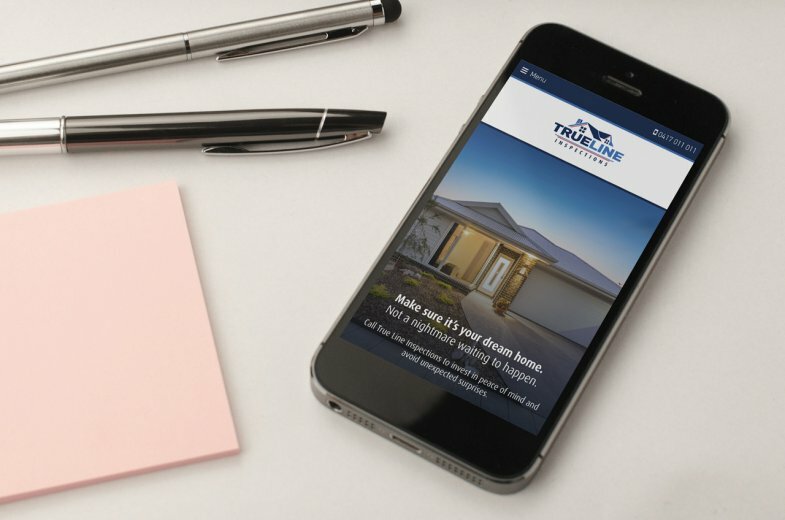 The True Line Inspections website is in development and launching soon.